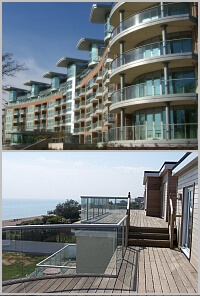 The very best in Glass Balustrades, Juliet Balconies, Curved Patio Doors and Composite Decking. 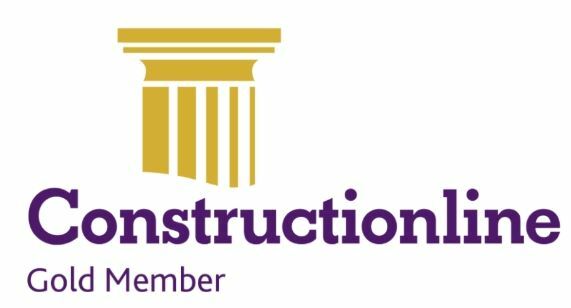 Backed by a great team with many years of on-site experience. 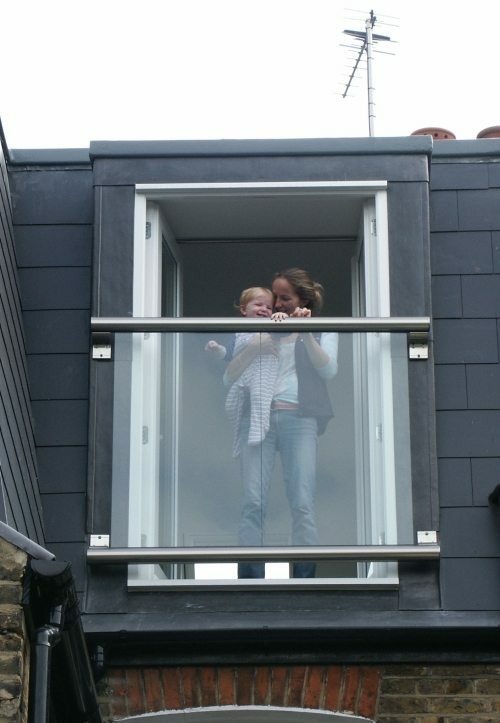 The Juliet balcony solutions from Balcony Systems are of a revolutionary innovative design which maximizes visibility and the views available from any balcony. 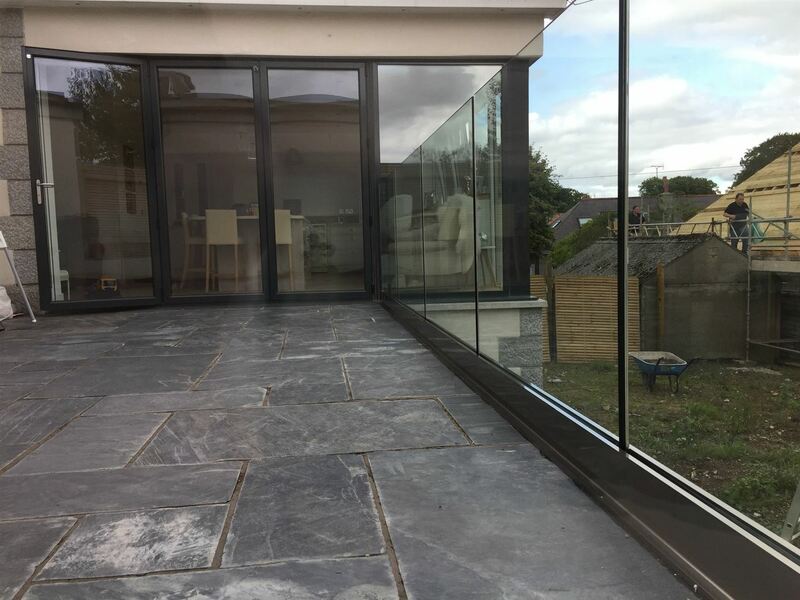 Our Juliet Balcony systems have no vertical posts so are totally unobtrusive with glass available in a number of configurations and tints. Balcony Systems' Juliet Balconies are easy to fit, maintain and because they are made from quality components, they are also very durable. We manufacture 29 different standard Juliet Balcony models. Handrail options in White, Silver, Bronze and the stainless steel equivalent "Royal Chrome." Visit our Juliet Balcony section for more info and our online quoting system. 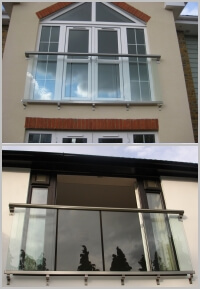 Balcony Systems glass balustrade systems have minimal uprights and maximum visibility. Balcony has developed a unique finish that matches stainless steel handrails and stainless steel balcony solutions and provides a durable anodized finish called Royal Chrome. See our "Better than Stainless Steel" section to find out more about this finish. 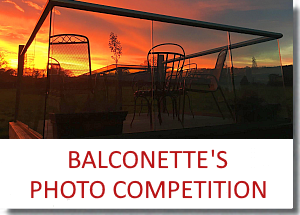 We offer a curved balustrade option too; from single balustrade installations to multi-apartment developments, Balcony Systems balustrades are specified as the most cost effective and aesthetic balustrade solution. 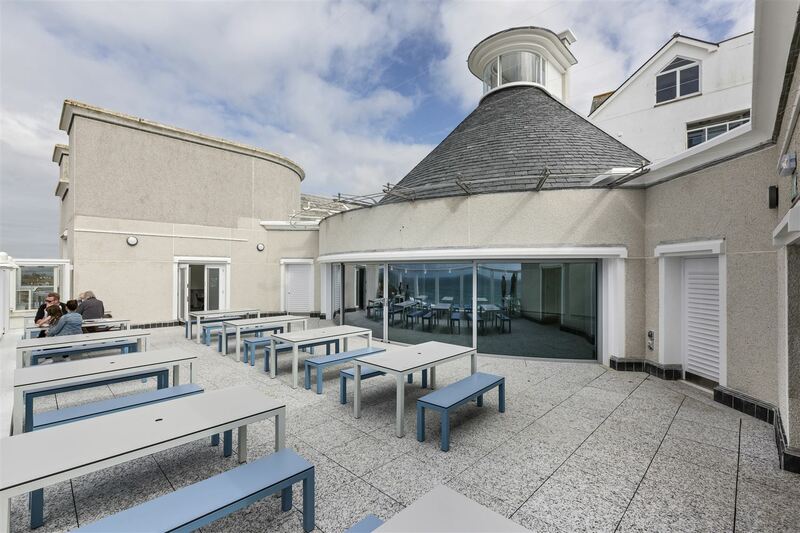 We also offer custom design that allows for curved glass balustrade and flat panel glass balustrade construction. 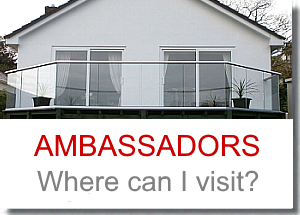 For more information, check out our Glass Balustrade page. 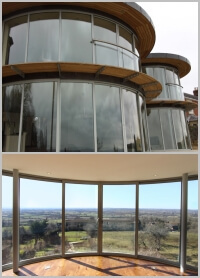 Curved glass sliding doors, curved railings and curved glass are complex items to manufacture. 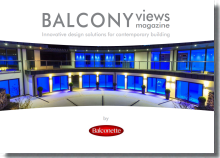 Balcony Systems have the proprietary machinery and computer systems necessary so our clients can enjoy industry-leading product design and manufacture. As a worldwide supplier, we bring a comprehensive range of curved glass products to suit any architecture or construction. Balcony Systems’ new decking range is a great alternative to real wood decking being anti-slip, anti-rot and does not crack or warp! This decking comes in a range of different colours and finishes to suit a variety of tastes including a smooth wood-grain finish, a burnt wood finish and an aged wood finish. We have a range of accessories available to go with the decking including a water resistant sub frame, joist shoes, ring supports, pedestals and more. 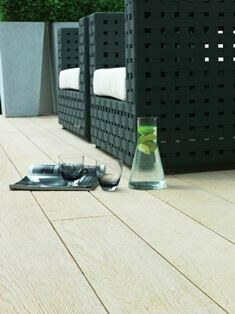 This decking is 100% recycled plastic and comes with an amazing 25 year guarantee. Virtually maintenance-free and resistant to scratches and stains, Composite Decking is a great new decking solution. Click on the links to read more about the range.